Quality Repairs At Affordable Rates! We use the very latest in auto repair technology to make sure your car gets back on the road. Whatever your auto repair or auto maintenance needs, get in touch with us today! 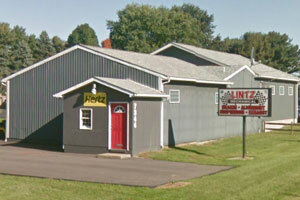 Lintz Mechanical proudly provides the Ravenna, OH area with profession automotive services. 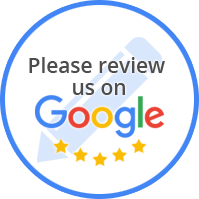 At Lintz Mechanical, We pride ourselves on our customer service and attention to detail. We ensure that our customers are 100% satisfied, while fixing your vehicle right, the first time.